Shopping for sleeping pads is about to get a whole lot easier. The second law of thermodynamics states that heat will naturally flow from hot to cold. Without getting too nerdy, this is why we use sleeping bags while camping: They slow down that heat transfer from hot (you and your body) to cold (the outside air). 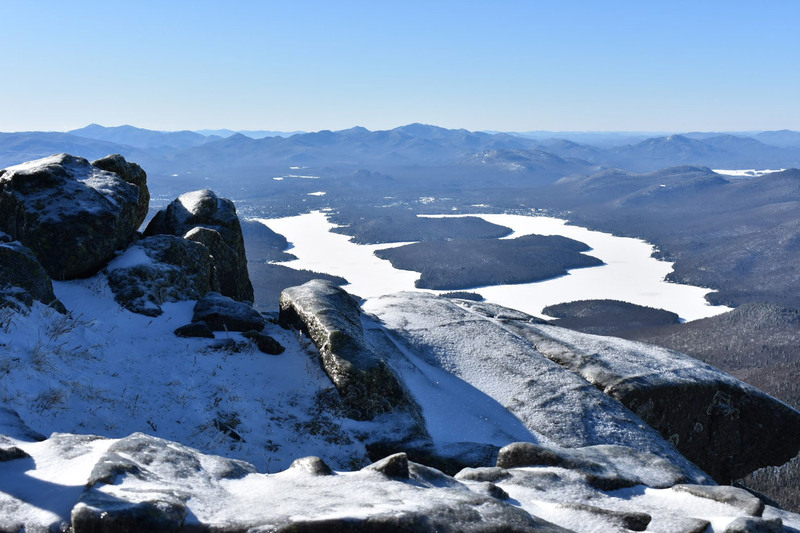 Unfortunately, a sleeping bag is only as good as its loft, and when your body compresses the bag between you and the ground, all of your body heat will easily be lost into the ground. Enter the sleeping pad. What does a sleeping pad do? 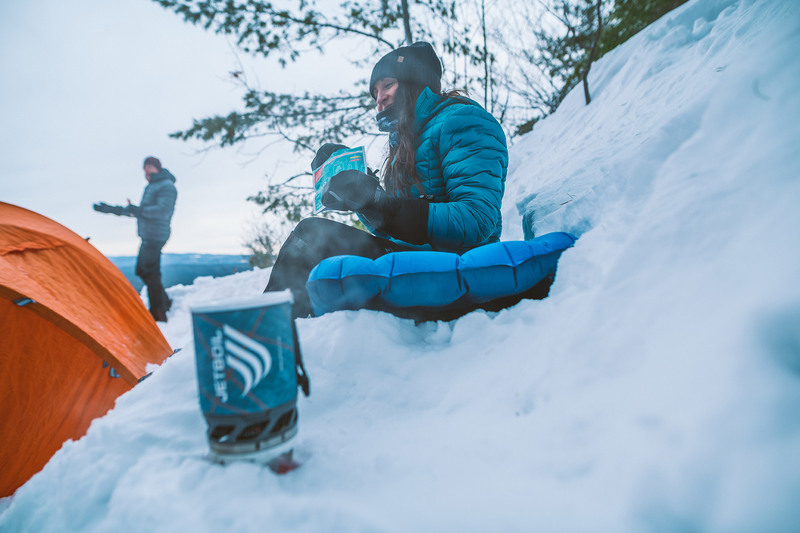 At first glance to novice campers and backpackers, the sleeping pad just a poor excuse for a mattress, attempting to make the sticks and rocks less noticeable, but it’s real function is to thermally insulate your body from the cold ground. But how well a particular sleeping bag does that job has been hard to quantify. For many years, sleeping pads were rated in a similar fashion to sleeping bags: with temperature ranges. 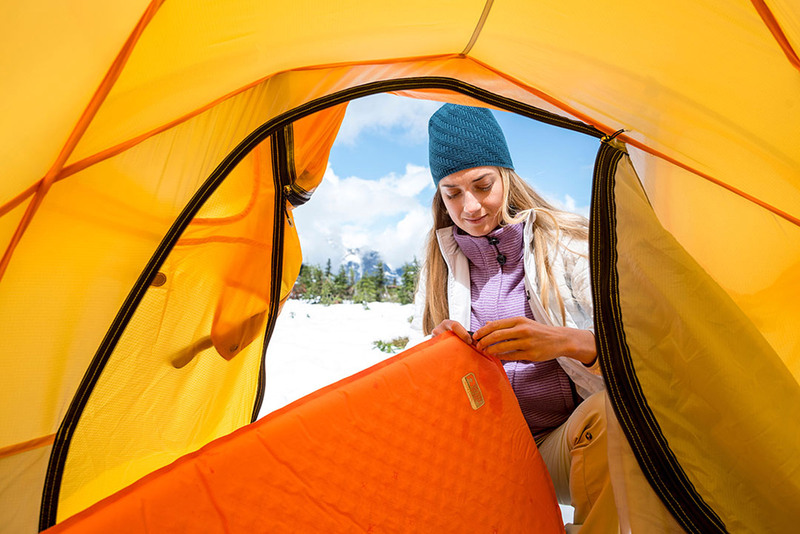 The problem with this method is that its subjective to both the manufacturer and the user so there is no way to accurately compare the warmth of sleeping pads between brands. 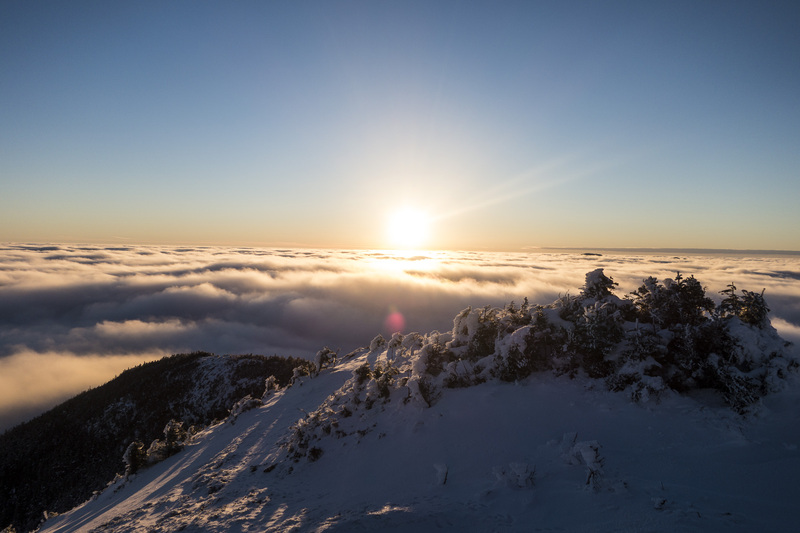 Also, a sleeping pad insulates you from ground temperature, which can be very different from the air temperature, and is more difficult to forecast or predict. More recently, pads have been rated using a number called the “R-Value,” which is a method of rating thermal resistance (how well a material insulates against conductive, or contact, heat transfer). This universal method of rating insulation can now be used to compare the insulating properties of almost any material or product! The problem? Until now, it hasn’t actually been universal. Brands tested their pads to find the R-value using a variety of different techniques and without a standardized method, the numbers listed on sleeping pads were often hard to compare and make sense of—some brands opted to not include an R-value at all. But, at the end of last year, a coalition of industry brands announced that they would be standardizing the R-value tests and requiring that all pads list the new, easier to understand number by 2020. So how will the R-Value for a mattress be figured out? A thermal testing rig which contains a hot and cold side is set up with the mattress sandwiched in between the two sides. The hot side is heated with an electric coil, and the amount of energy required to keep the hot side at a constant temperature is measured. A mattress that insulates well, will let the heating coil use less energy to maintain the set temperature because less heat is being conducted through the mattress to the cold side. This measured amount of energy is then converted with some fun math equations into the R-Value that will be assigned to that specific mattress. Much like a sleeping bag, the trade off of increasing R-Value is increasing the weight. A high R-Value sleeping pad will naturally weigh more than a sleeping pad with a lower R-Value using the same material technology. 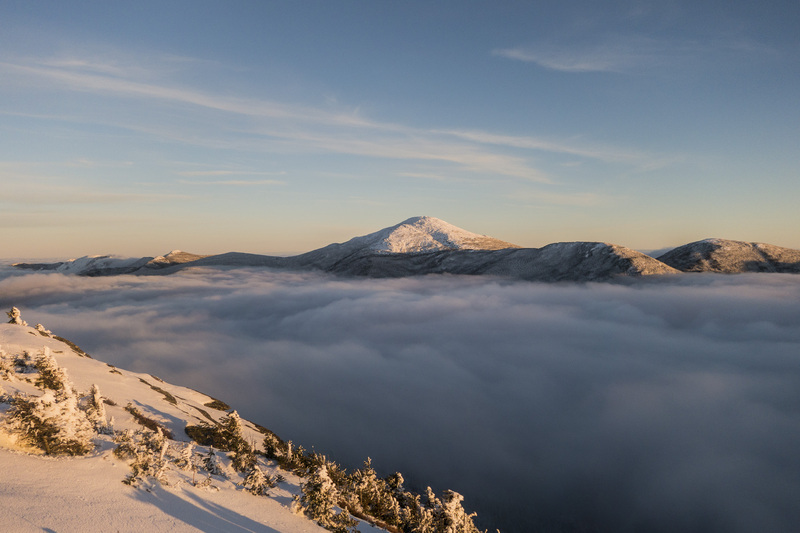 The good news for consumers who don’t want to own a different sleeping pad for every season, is that R-value is simply added together linearly in order to increase its insulating properties. For example, this means you can stack an inflatable mattress with an R-value of 3 on top of a closed cell foam mattress with an R-value of 2 and have the equivalent of a new mattress with an R-value of 5! You may be asking yourself why any of this matters. After all, if a company tells you that a mattress is rated for 15 degree weather, why not believe them? The true advantage of incorporating a standardized method of rating is being able to compare mattresses from different companies and not having to worry about marketing tactics or personal bias. Relying on a scientific standard for rating the insulating properties of camping mattresses lets you, the camper, make informed and complete decisions on how to spend your hard earned money. 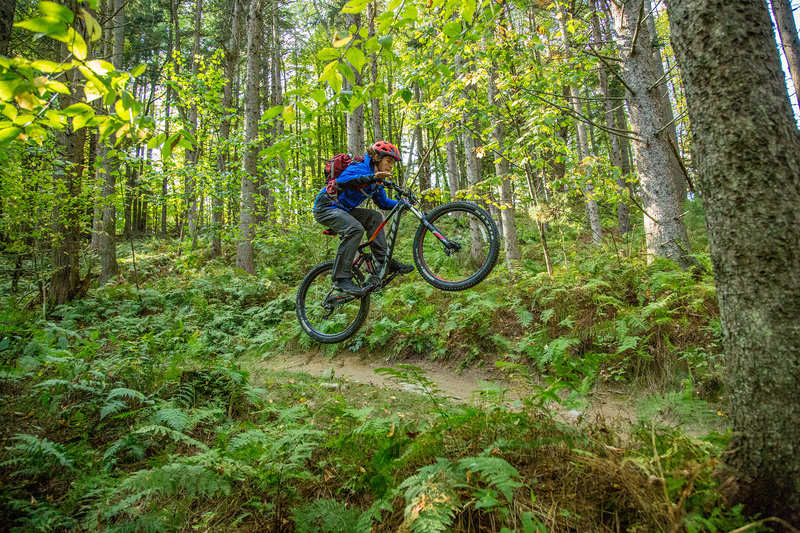 Springtime means warm weather, blooming flowers, and, for many, the switch from speeding down snowy trails on skis to flying down muddy ones on mountain bikes. 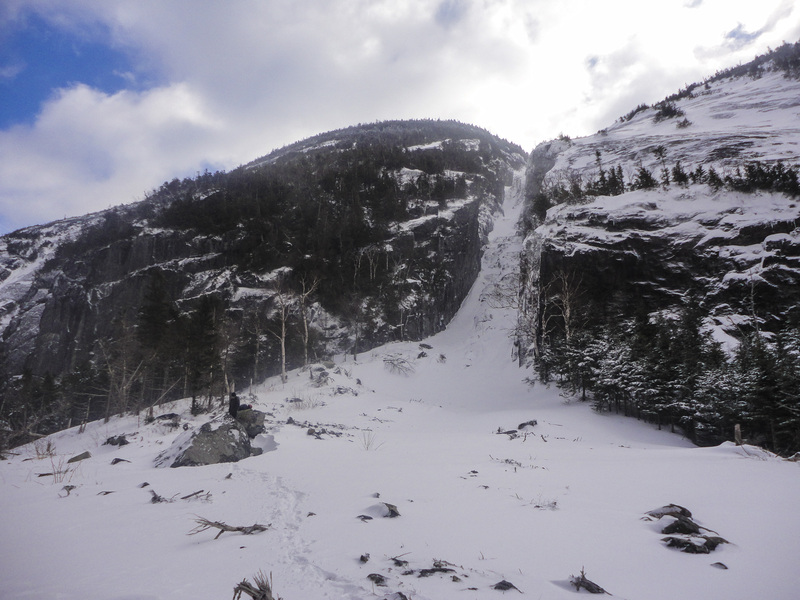 Unfortunately, with all of the melting snow and April showers, trails can deteriorate very quickly. Particularly, riding on soft, muddy ground leaves damaging ruts and increases erosion. Thus, with repeated springtime beatings, the trails may not last, impacting access for all cyclists. 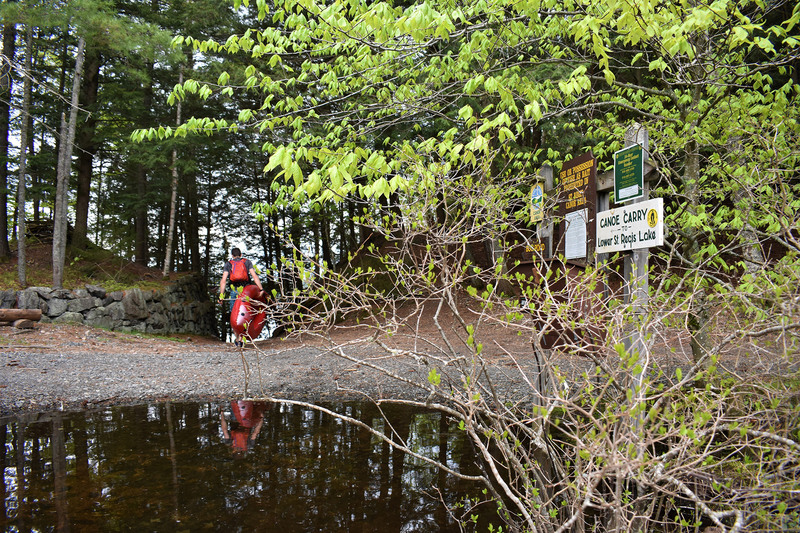 When conditions get too wet, some locations may in fact formally close the trails to preserve their quality. 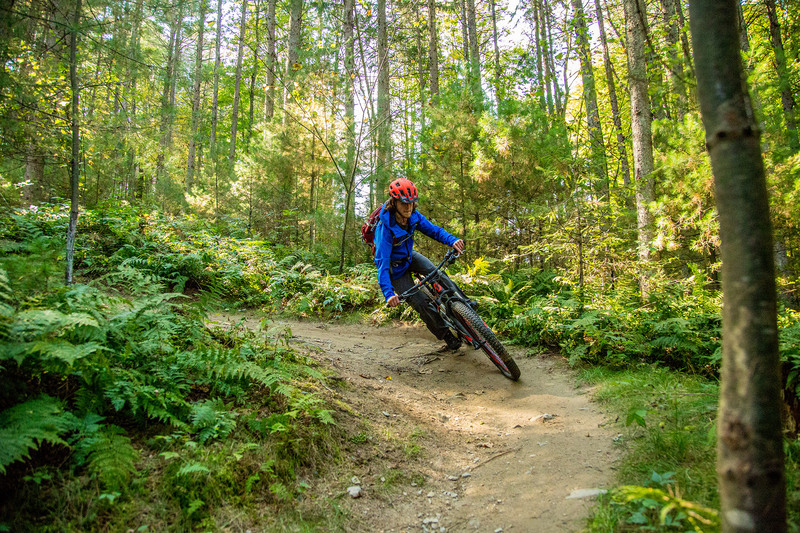 In order to avoid damaging the trails, follow these tips to ensure they stay rideable for everyone, all year long. 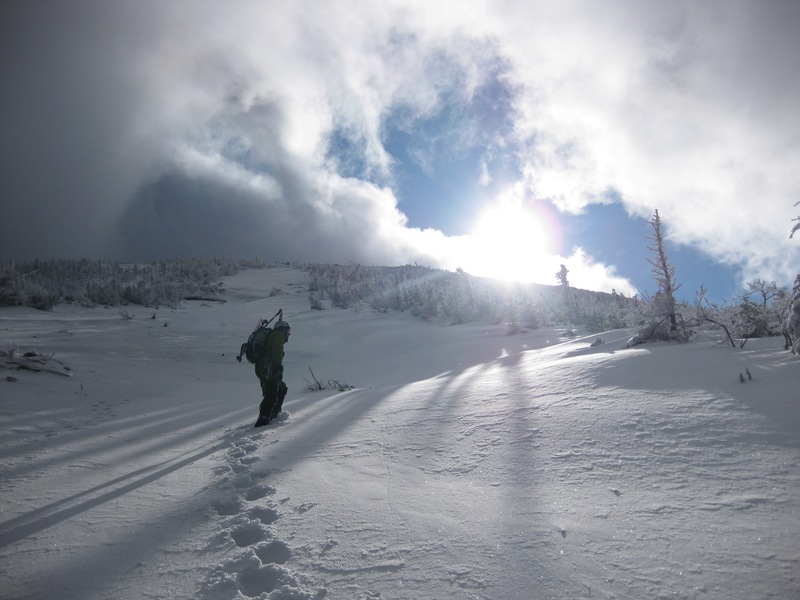 Check trail conditions before you head out. Thanks to social media’s ever-growing reach, trail condition updates are just a click away. Many local mountain biking clubs and groups post these updates online, so that riders know where things are good and which ones need time to dry out. 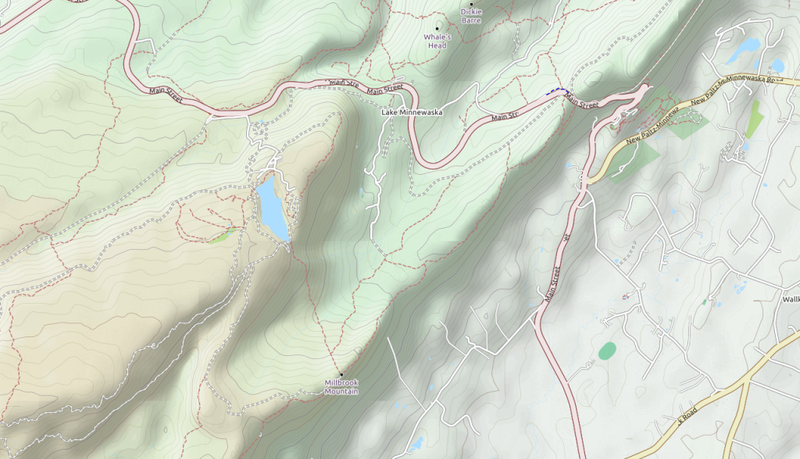 Organizations like BETA, MTBNJ, and VMBA are just a few groups in the Northeast that regularly provide this information. Some areas naturally drain and dry more quickly than others. 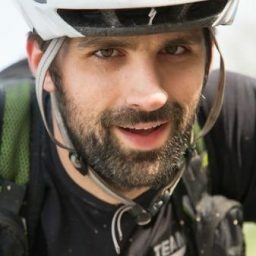 Trail systems situated on flat areas more often than not require more time to dry than hillier networks or those with more climbs and descents. If conditions are questionable at the flatter areas, head to the hills to avoid making ruts and mud puddles. Not all trails are created equal. Sculpted, flowing routes made from dirt or clay tend to be more sensitive to muddy conditions, whereas technical, rocky ones are more robust and less likely to be damaged if damp. If conditions are questionable, ride the techy stuff and practice your rock garden technique. It is inevitable to find lingering wet spots and mud puddles while you ride, even though everywhere else seems dry. When you come across a mud puddle, ride through it, not around. Widening trails are a problem everywhere, and are difficult to reverse. Consistently riding around a puddle’s edges only makes them wider, perpetuating the problem. Sometimes, everywhere is a sopping, wet mess, but you still need to get out on your mountain bike. In that case, head to the gravel roads, carriage paths, or rail trails. Here, you will still be able to scratch the off-road itch while protecting the singletrack trails until things dry out. It takes a lot of time and hard work to make trails fun and sustainable. So, consider joining your local bike club for a trail work day. 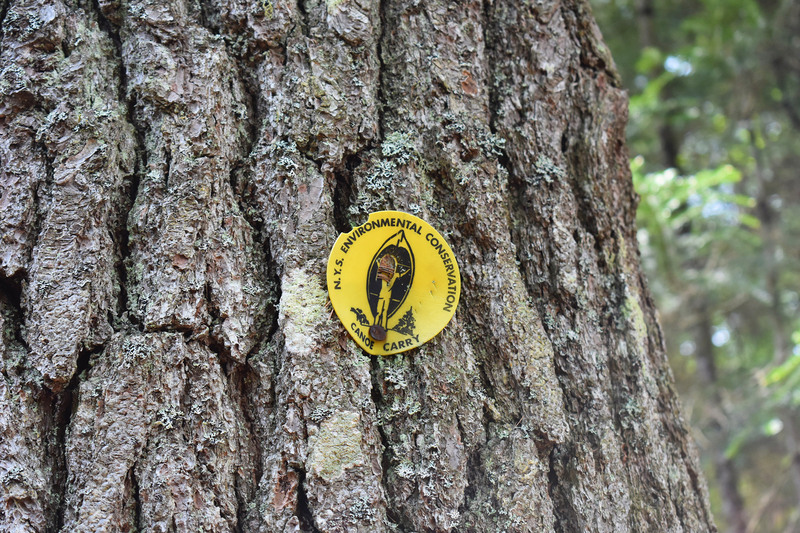 Building new, sustainable trails or fixing lingering problems on existing ones is a great way to help preserve the network and make it enjoyable for everyone. Just be sure you are working with an approved group, as rogue trail building does more damage than good. 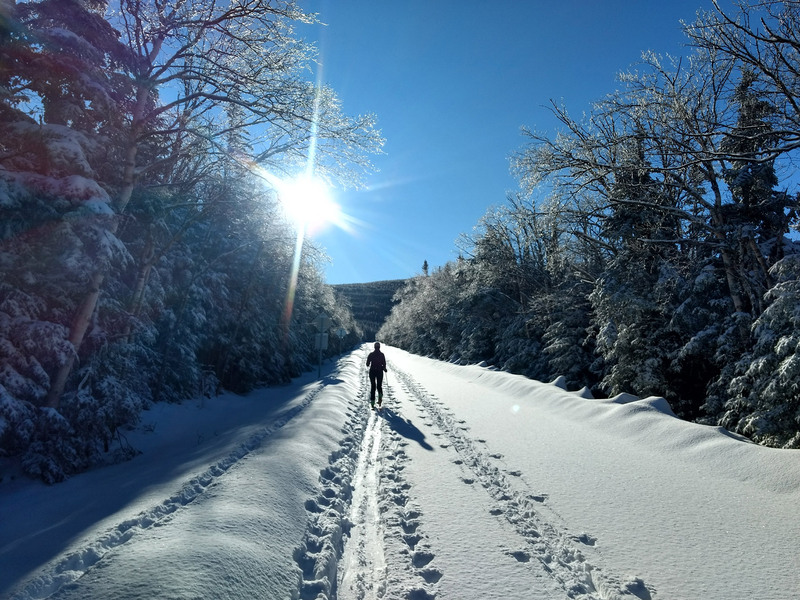 If you are expecting dry ground on your ride and are surprised to find less-than-ideal conditions, let others know that the trails still need some time before they’re rideable. Make a note of perpetually muddy or wet sections that may need some extra attention at the next work session. 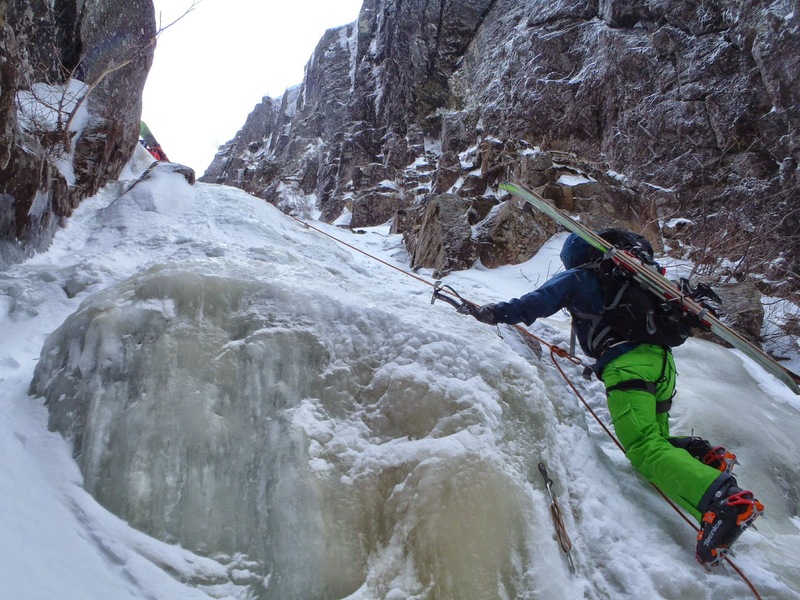 A day of ice climbing in the winter is a day well spent. 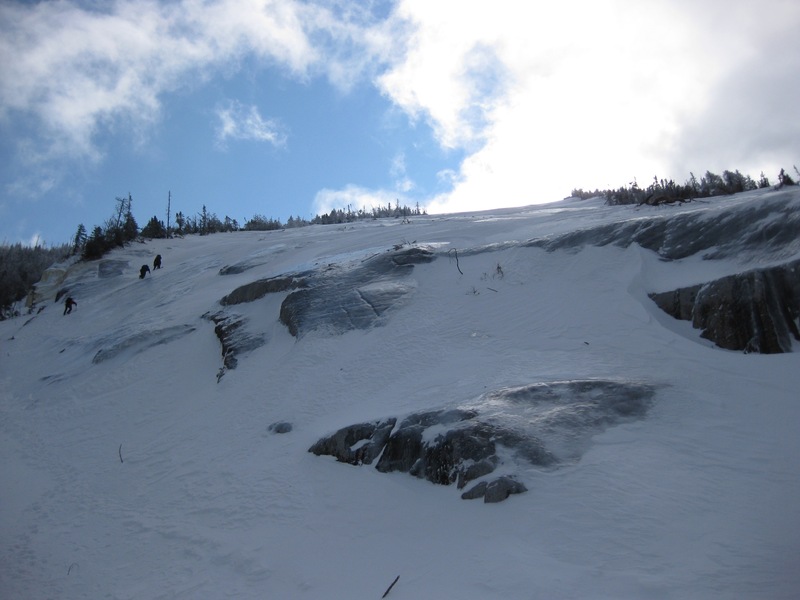 But, when you’re planning for hours of ice-cragging with a group of friends, it’s easy to underestimate how cold it can really get. To stay outside and happy for the whole day, and hopefully avoid the screaming barfies while you are at it, start with the following tips. 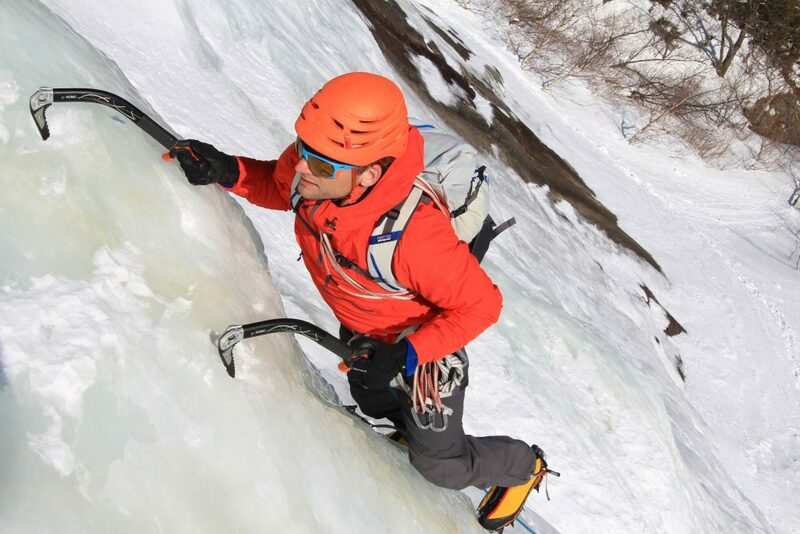 Bring a big, fat puffy belay jacket to wear when you aren’t climbing. It doesn’t have to be high tech, new, or even pretty. It just has to be warm. And, the bigger it is, the better. However, this isn’t a super-light alpine-style ascent we are talking about. If your jacket needs its own XL stuff sack for storage, then you can bet you won’t be cold while you’re wearing it. At some point during the day, you might want to sit down. Camp chairs are nice, but they’re bulky and can get in the way at a crowded climbing area. Instead, bring a small foam or inflatable seat pad that you can sit on when you need to take a load off. Otherwise, you will be losing lots of heat through the seat of your pants. 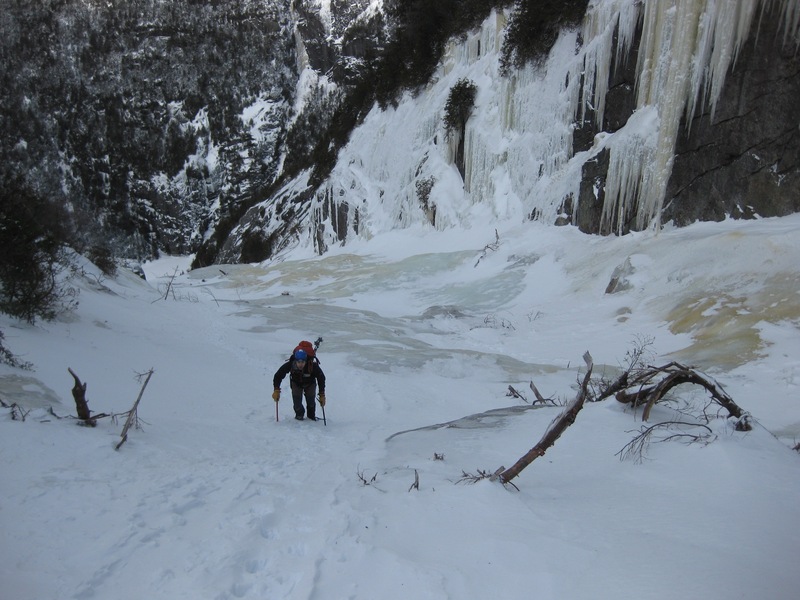 It may be 10 degrees out, but the waterfall you are climbing will most likely still be spraying some liquid water. To anticipate this, a waterproof outer layer keeps you dry while you climb. 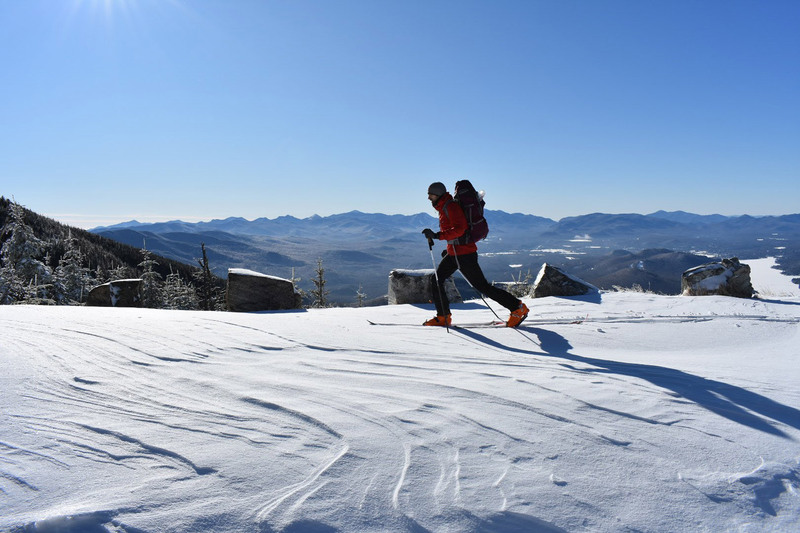 If you are one of those people who prefers something more breathable, however, wearing high-quality, quick-drying fabrics makes the difference between climbing all day, and heading home early because your clothing has turned to ice. In all cases, keep your down jackets away from the water. Most down loses its insulating properties once it gets wet. 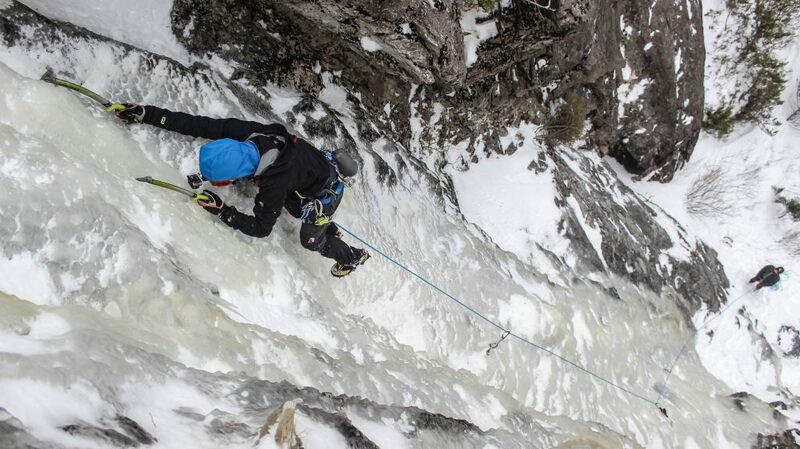 During a day of ice climbing, frozen granola bars just won’t cut it. 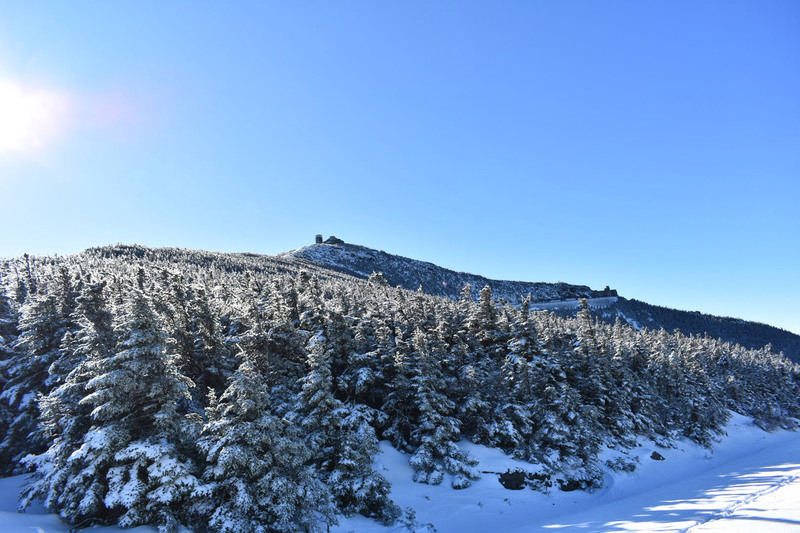 So, grab a couple of insulated bottles to bring along some hot tea and broth-based soup. And, if you have enough to share, you are sure to make some new friends. Being warmed from the inside out is almost as good of a feeling as sending that lead. This one is easy. 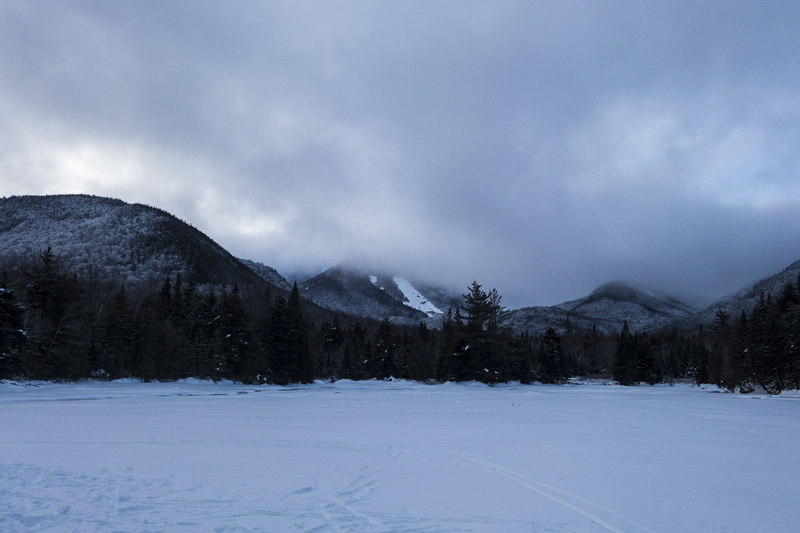 Get on the ice, and get your blood flowing, as the more you climb, the warmer you will be. Just make sure that when you untie from the rope, you put some insulating layers back on. Heat loss happens quickly whenever you stand around. If you are waiting for a free rope, and aren’t belaying your buddy, keep it moving! 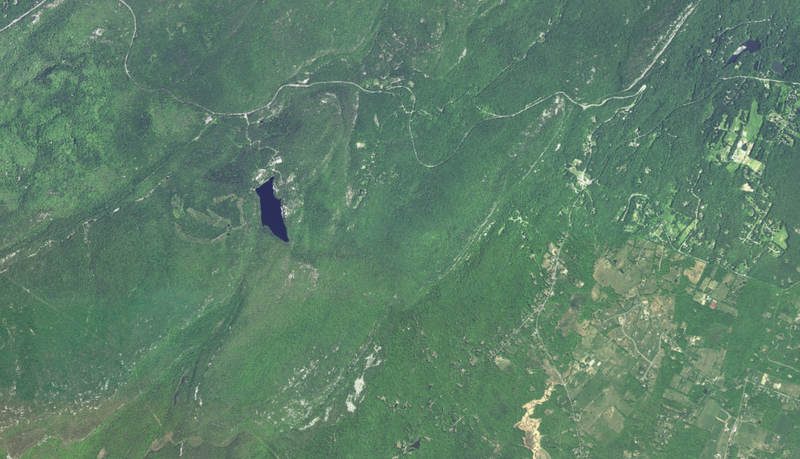 For a suggestion, hike around to check out the condition of a nearby flow, or even have a dance party. Ultimately, the more you move, the warmer you will be. 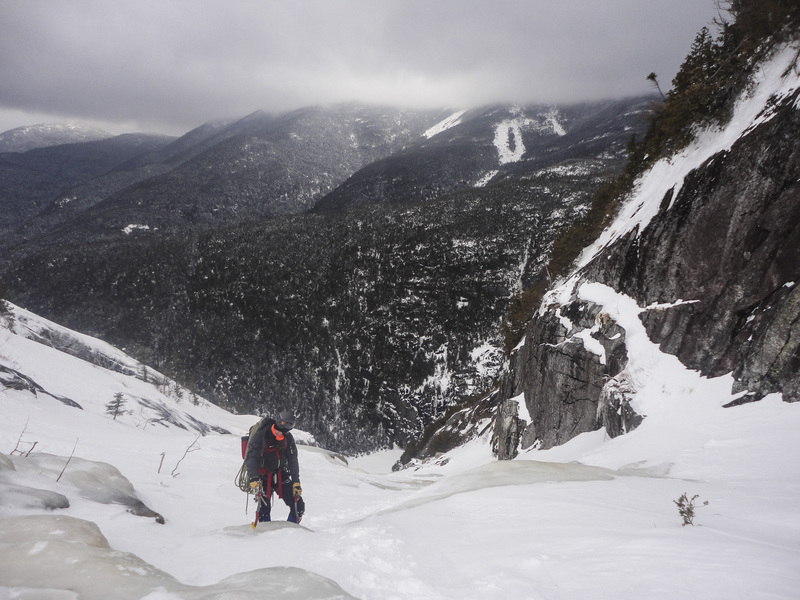 Bring a minimum of two pairs of gloves: a thinner set for climbing, and thicker ones for belaying. Don’t try to wear them at the same time, however. Rather, keep one pair inside your jacket, where they will stay warm. If they get wet, it is even more important to keep them from freezing and help them dry out. Socks are great, but if you wear too many pairs, you will squeeze the blood from your feet and get some awfully cold toes. Circulation does a great job at keeping your feet warm, so wear one pair of good socks and give your feet some room to let the blood flow. When picking out what shirts and jackets to wear, opt for choices that have hoods. Lots of blood pumps into your head, and it all flows through the neck. As a result, keeping your head and neck seamlessly covered prevents warm air from escaping through the top of your shirt, and keeps those drops of ice-water from surprising you with a cold shock down your spine. It’s inevitable. If you paddle long enough, eventually, you’re going to run out of water. 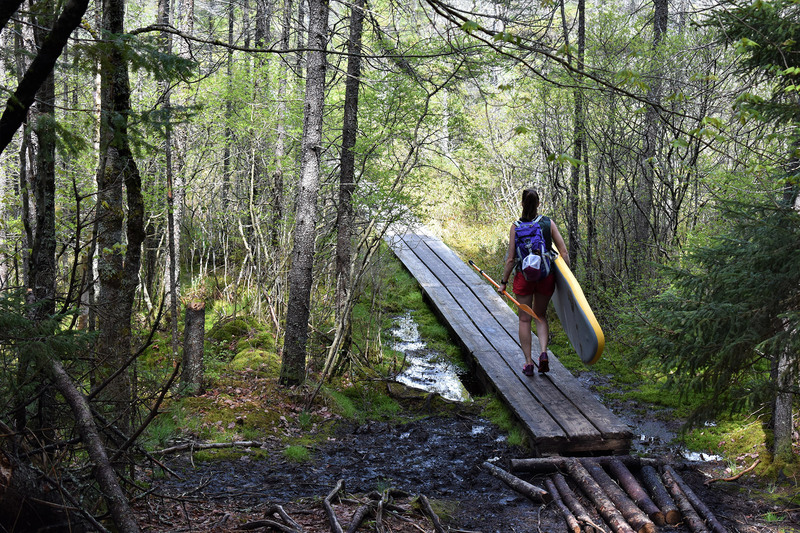 As a result, anyone looking to lengthen their trip to the next pond or lake, bypass a dangerous rapid, or even simply carry a boat from the car to the water is going to need to know one dreaded but crucial paddling skill: the portage. And, doing it efficiently makes the carry move along easily and quickly. 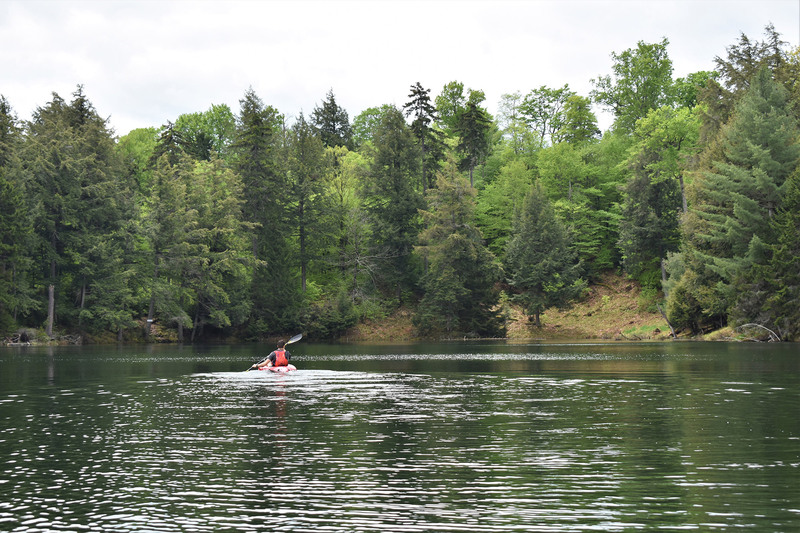 Dragging the boat across the terrain may seem like the easiest thing to do, but it could result in damage that ultimately shortens the amount of time you can spend on the water. 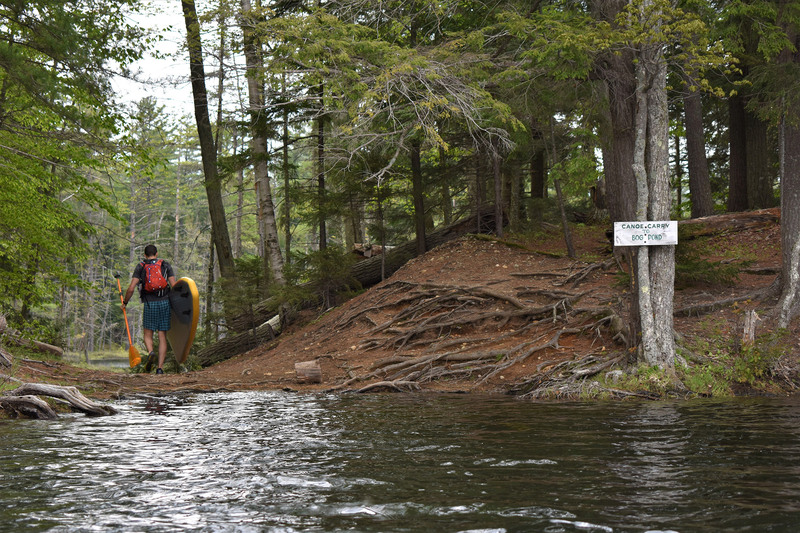 You don’t want to get to the end of your portage, only to find a fresh hole in the hull of your new canoe. If you’re paddling with a partner, share the weight. If you are solo, make sure you have a boat that you can carry by yourself. 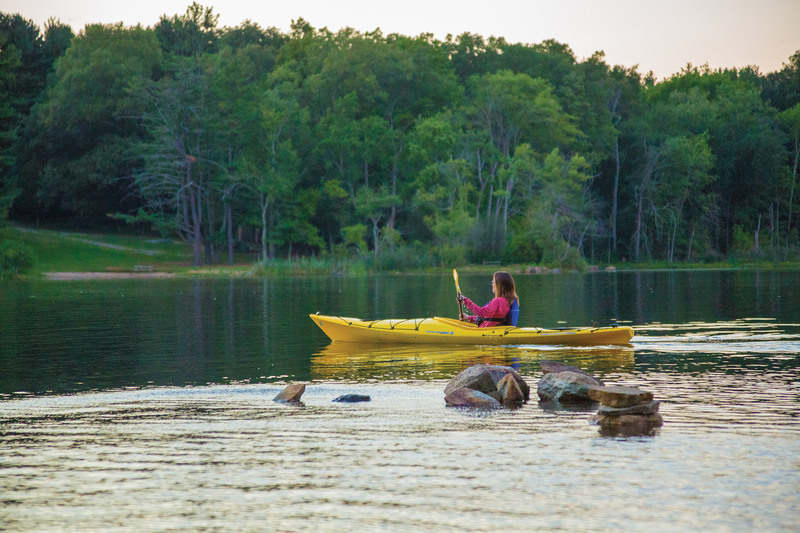 Whether you have a kayak or canoe, there are multiple ways to carry the boat. 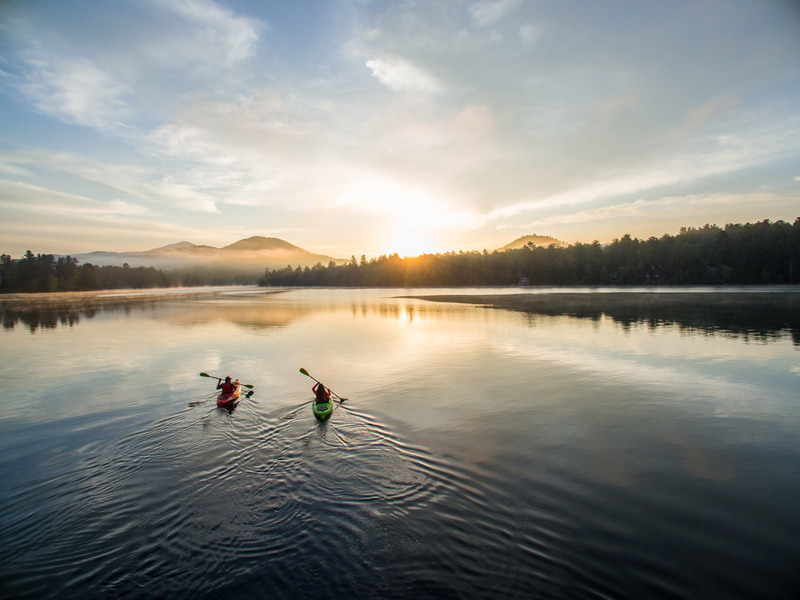 If you are paddling with someone, each of you grabbing an end is the simplest solution. If you are paddling two separate boats of the same length, carrying both at the same time, with one in each hand, can be even easier than supporting one, as the weight distributed on both sides helps with your balance. To carry, insert your arm into the cockpit, and rest the cockpit’s side on your shoulder to balance the boat. This can save a great deal of arm strength, and on narrower trails, having the boat up high may be easier than carrying it in your hands. In a canoe, use the center yoke to balance the boat upside down on your shoulders. However, be sure to practice getting the canoe up by yourself first and keeping it balanced. 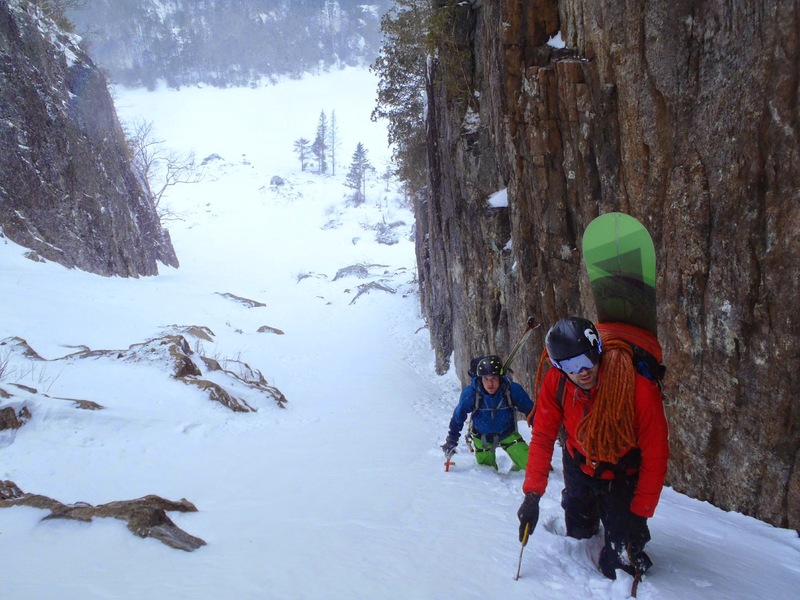 You wouldn’t want to pull a muscle out in the backcountry when you’re trying to lift. For any of the shoulder-carrying techniques, it helps to bring along some foam padding, such as a cut pool noodle or your life jacket, to add some cushioning between your shoulders and the boat. Two people sharing one canoe can do something similar: Rest the seats on your shoulders, or even on top of a backpack. 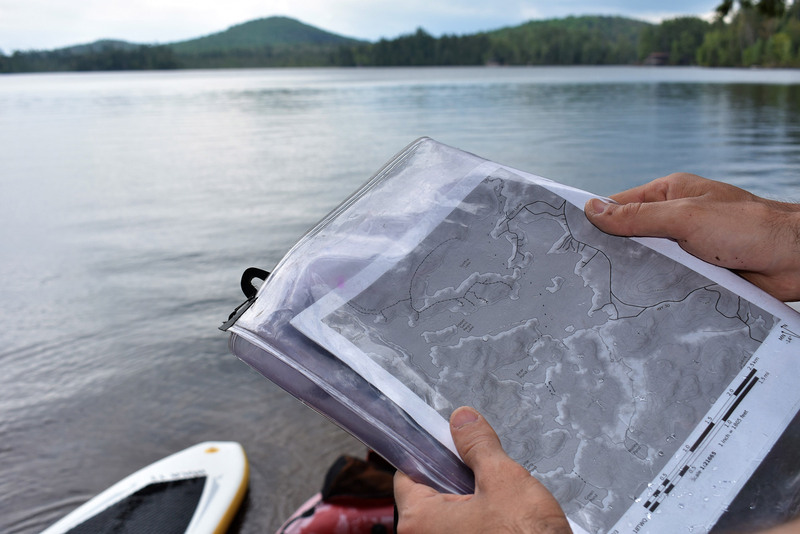 Unless you’re scouting unexplored water on Mars, you should always have a map for your paddling trip. 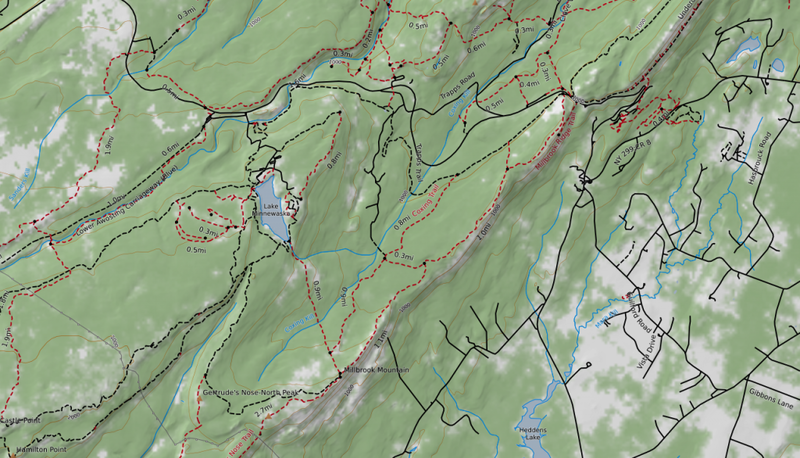 As you plan, look at your route to see where your portages will be and what type of terrain you will be crossing. Then, ask yourself a few questions: What is the distance of the portage? Will it go through the woods or on a trail? 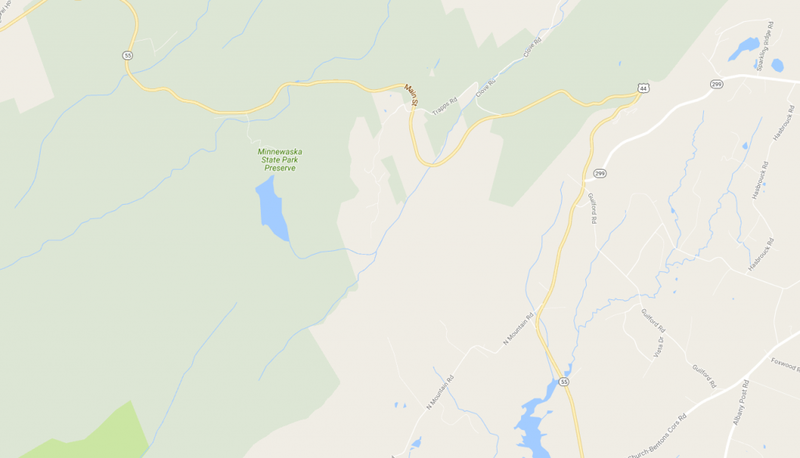 Is there a road that can be taken? Is it dirt or pavement? How much elevation change does the portage involve? Having the answers will further help you bring along the right equipment and get a better idea of what’s coming. 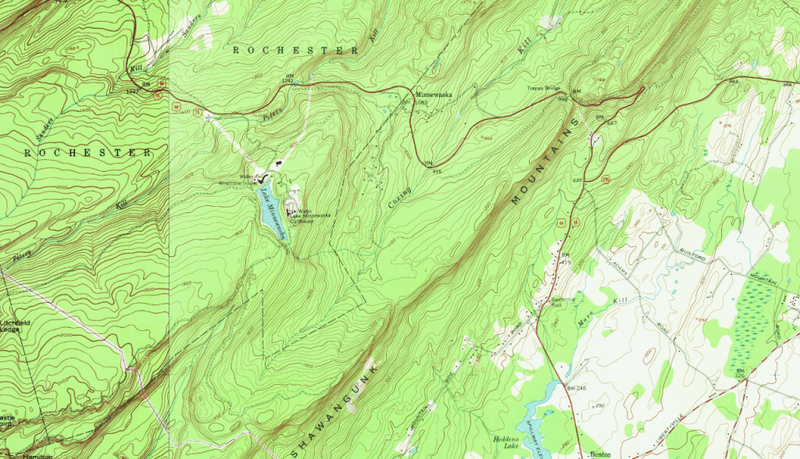 You might not always be able to answer those questions just by looking at the map, however. In that case, scout the portage without the boat before you go through it. Check for fallen trees that you may have to go over or under, as well as any number of natural obstacles. 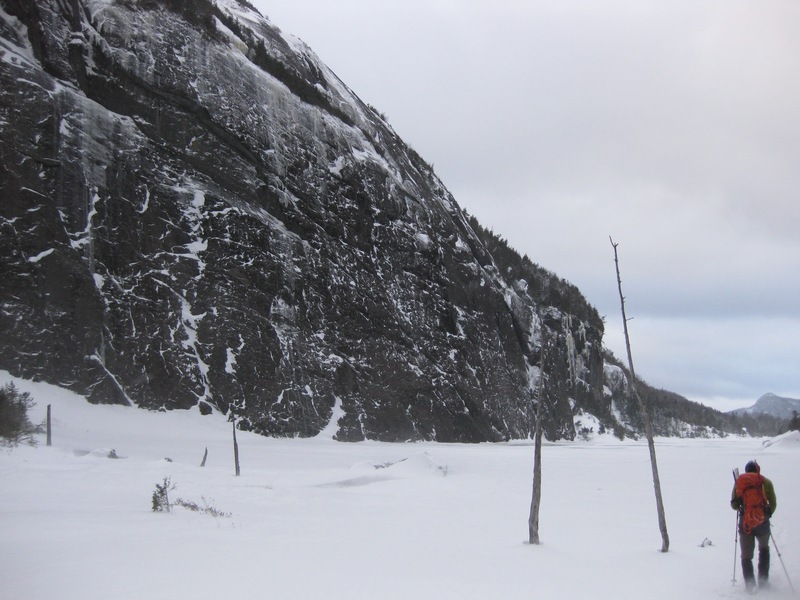 Sometimes, a planned portage route may have an unexpected gate or washed-out trail. It is better to find this out before you go through all the effort of carrying your boat halfway along, only to find the route impossible to pass. When you paddle up to the shore, your boat will likely have some water inside. Water is heavier than many people realize, so take a few moments to bail or dump it out. Your muscles will thank you later. 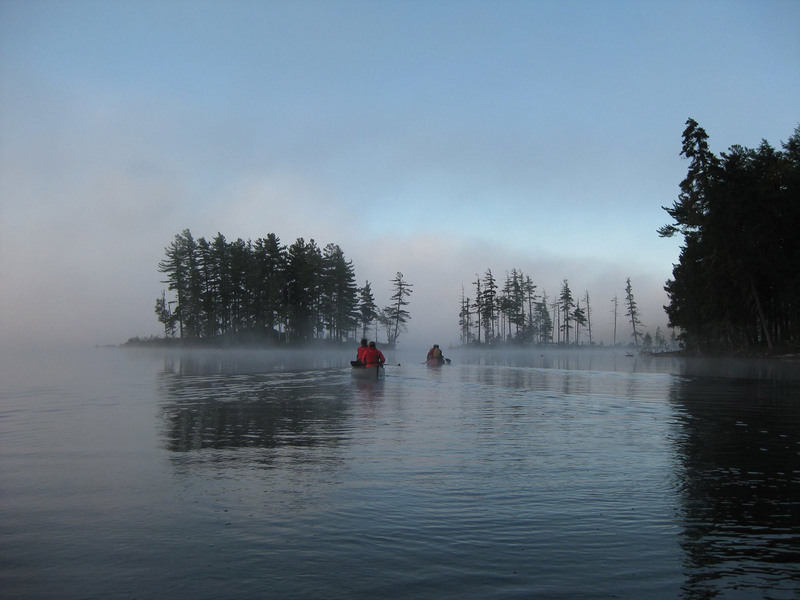 Longer paddling trips may include a few bags’ worth of gear and food. However, keeping that weight inside during the portage makes the boat much heavier and more difficult to lift and maneuver. Instead, a dry-bag with straps that you can wear makes it much easier to move the boat on its own. If your bags are not wearable, on the other hand, consider making two trips to carry your gear and boat separately. Take your packs first, and consider that your scouting trip. For especially long portages, wheels or a cart will be helpful. First, however, make sure you know what kind of terrain lies ahead. A cart with small wheels, for instance, will be almost useless on a rugged trail or sand. On the other hand, if you have a long road portage, wheels may save lots of effort and time. But, be sure that you know how to secure the boat. In the middle of your trip, it’s not any fun to realize that you need an extra strap in order to keep the boat from sliding around. 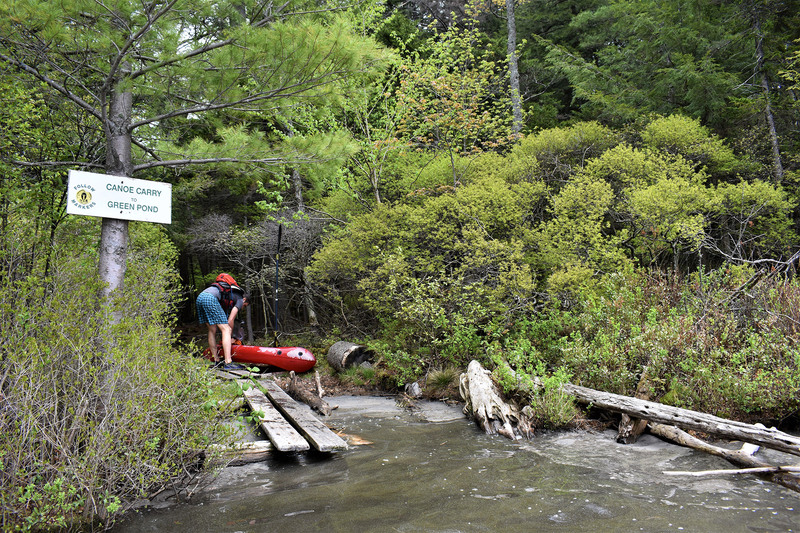 As well, remember that the portage wheels need to come in the boat with you. So, make sure you have enough carrying capacity and can firmly fasten them. 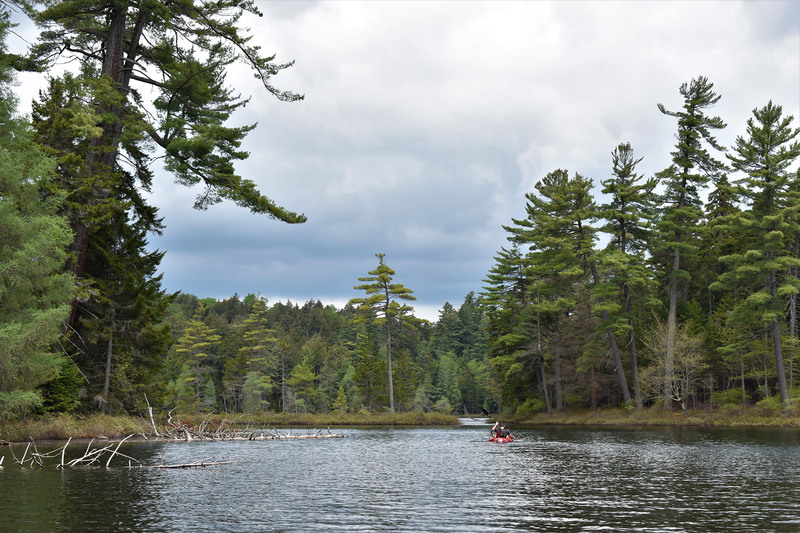 Being able to portage your boat helps you reach those difficult-to-access lakes and waterways, and can mean finding better fishing spots or a quieter campsite. In any case, have fun exploring, and try not to drop the boat on your partner! 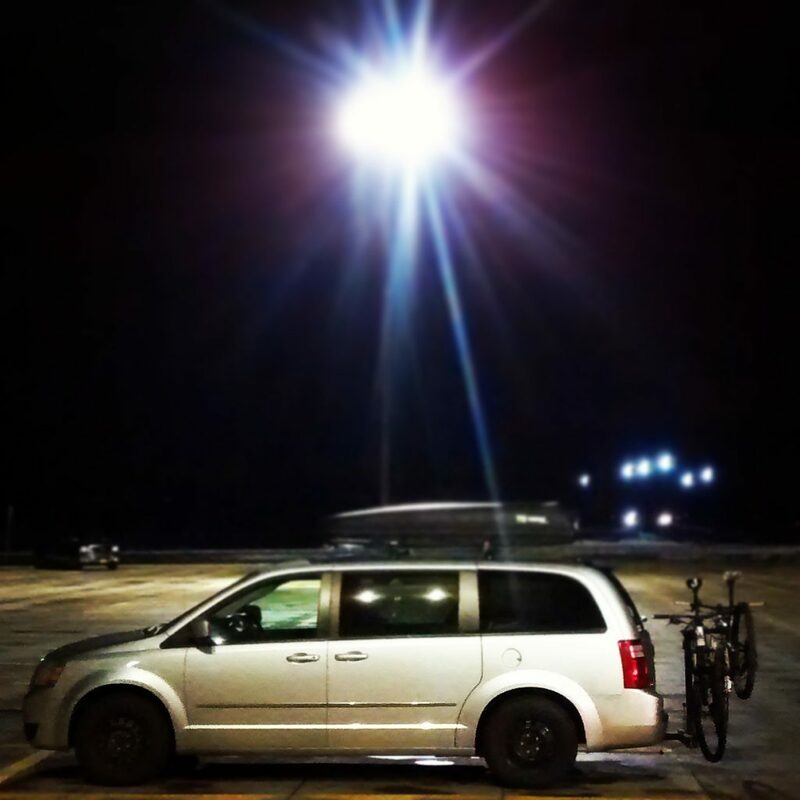 (Mini) Van Life: The Ideal Adventure Vehicle? For those of us that get inspired by the social media accounts of pro athletes and adventurers with seemingly no responsibilities other than keeping their gas tank full to get to the next destination, the idea of van life can seem like a pipe dream. Particularly, in getting past that image, we start to think about those pesky things like jobs, bills, insurance, and everything else that doesn’t fit well into a custom-made white pine compartment next to a deep cycle battery. 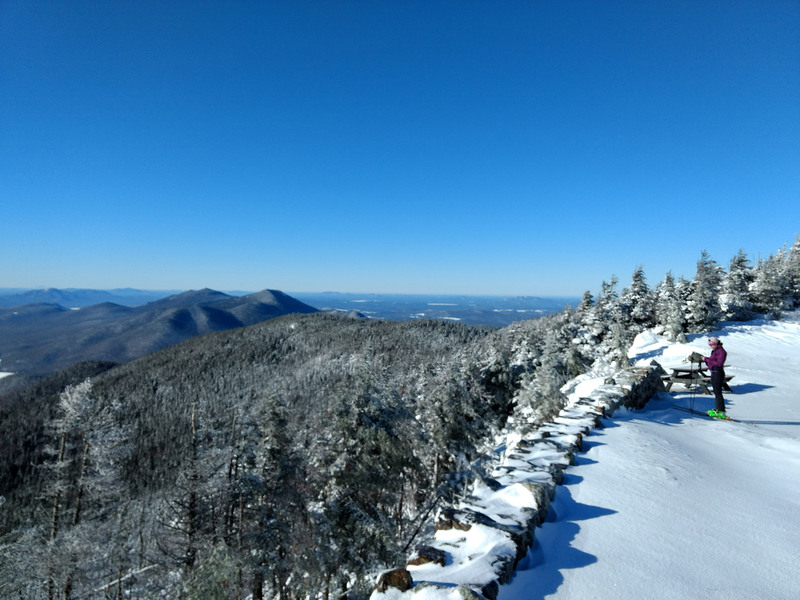 The romantic idea of getting work done via coffee shop Wi-Fi, so that you can spend the morning or afternoon playing in the outdoors in some remote corner of the U.S., is both extremely appealing and difficult to realize. As a mechanical engineer, my current job keeps me pretty well tied to my desk, so I have to capitalize on my free time outside of normal working hours. On the bright side, between Friday afternoon and Monday morning every single week, my wife and I have 63 hours of opportunity. Over the past few years, we figured out how to make the most out of a weekend trip. If we had to pay for a hotel every time we went away, we wouldn’t go very often. For a while, we would travel in the most cliché, outdoorsy-couple vehicle you could buy: a Subaru. Don’t get me wrong, I love our Subaru, but it would require us to either tent camp or cram ourselves into the back with the seats folded down, which left no room for any of our actual gear. Every night and morning required shuffling gear between the front and back seats. Doing this in the winter would also add snow into the equation. The Subaru is great to drive, but not great to sleep in, especially with two full-grown adults, so we needed another option. The next step was a Ford Ranger, or another small pickup truck. It has a six-foot bed, and if you add a cap, you have a perfect bubble to make a sleeping compartment. The aftermarket is flush with pickup truck campers and all sorts of accessories to turn your truck bed into a five-star hotel, but ours had 220,000 miles on it and was not as reliable as it once was. We spent quite a few nights sleeping under its drafty and leaky cap, and it worked, but we decided it wasn’t worth spending the money and effort to fully build out into a camper. That put us back at square one, looking for a daily driving replacement that could still moonlight as an adventure camper. I entertained visions of big 4WD lifted vans, with all sorts of custom cabinetry and expedition-ready equipment. But, when I remembered I would have to drive this back and forth to my job every day, I came to my senses and realized the van I wanted was not what I needed. I was looking for a mobile bed with room for gear, not a mobile apartment. So, I channeled my inner engineer and created an exhaustive spreadsheet that listed all types of automobiles: full-size cargo vans, pickup trucks, wagons, crossovers, SUVs, and even the dreaded minivan. And, once I ran the numbers, my fate was sealed. If I were going to buy the best vehicle to suit our needs, a minivan was it. 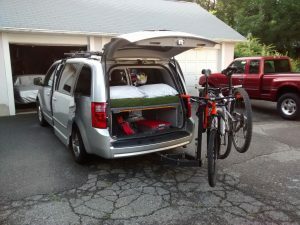 Although I was hesitant at first, My wife and I brought home a used Dodge Grand Caravan, and from there, I got a sleeping platform designed and built. About $90 and some sawdust later, we had a car that could transport four people and then convert to sleep two comfortably, without having to do the gear shuffle. With bike racks and a cargo box on the roof, and a set of snow tires for winter, we were ready for four seasons of adventure. 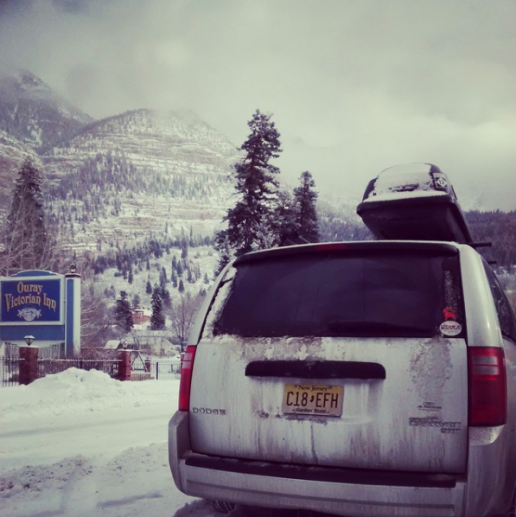 After a few short weekend trips, the van’s first real test came when the holiday stars aligned and both my wife and I found ourselves with over a week of free time between Christmas and New Year’s. 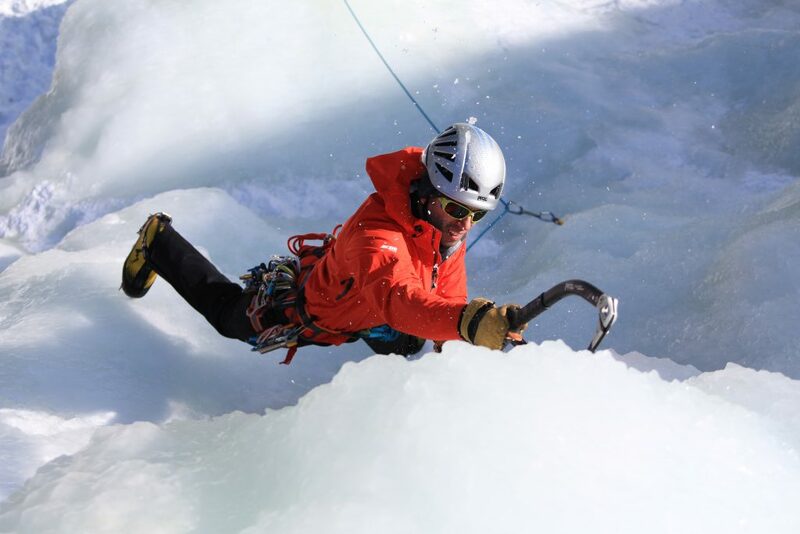 We quickly decided that, because the East Coast was still a bit warm, we needed to head to Ouray, Colorado, to open up our ice climbing season at the Ouray Ice Park. 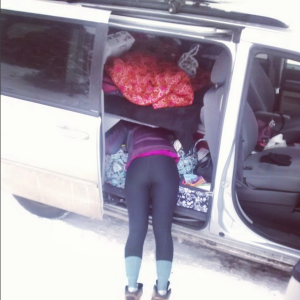 We soon realized that the cargo space underneath the bed was truly cavernous, and in addition to our ice climbing equipment, our backcountry ski gear, as well as our cross-country skis and multiple kitchen sinks, fit, as well—all without any extra baggage fees! After a marathon driving session across the Midwest, only stopping for gas and bathroom breaks and to catch a few hours of sleep at a rest stop, we made it to the Colorado border. We ventured through the mountain passes of the front range and down into the snowy San Juans. The combination of snow tires and common sense never left me wishing I had 4WD. 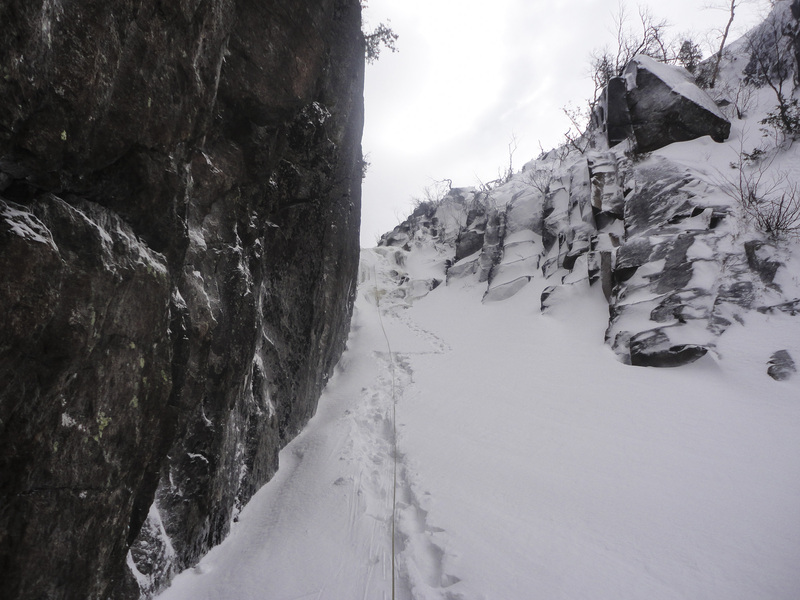 We made it into Ouray in a snowstorm and were soon swinging tools into the farmed ice of Box Canyon. After a few hours of climbing, meeting new people, and running into some people from our climbing gym back in NJ, we headed back to our mobile hotel room to warm up and relax in the local hot springs. Ouray was a pretty amazing place, and being able to travel there without worrying about renting a cabin or hotel room (all of which were full) made traveling much easier. 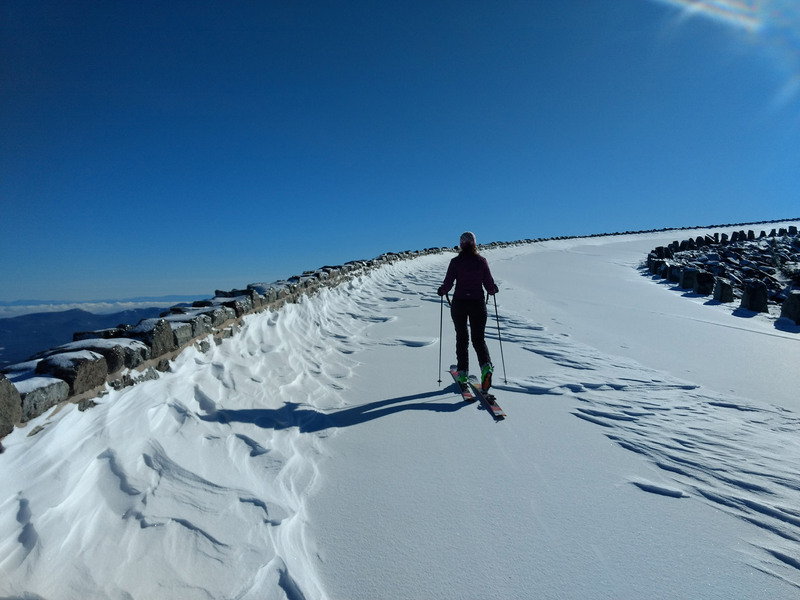 In fact, we enjoyed the town so much that we decided to stay for an extra day of ice climbing before visiting friends in Breckenridge for New Year’s Eve and backcountry skiing. No hotel reservation? No problem. Although we were tempted to call in dead to work, and just keep living out of our van indefinitely, the big, ugly “responsibilities” thing loomed over us. We turned back east for another marathon of nonstop, 22 MPG driving and made it home in time to go to sleep and then commute the unpacked van to work the next day. When all’s said and done, there is no magic wand or silver bullet that lets us live a perfectly balanced life between work and the outdoors. It’s a matter of identifying the opportunities and being flexible enough to take advantage of the time we get between all of the things that happen in our fast-paced lives. However, I am convinced that the minivan has been marketed to the wrong people. 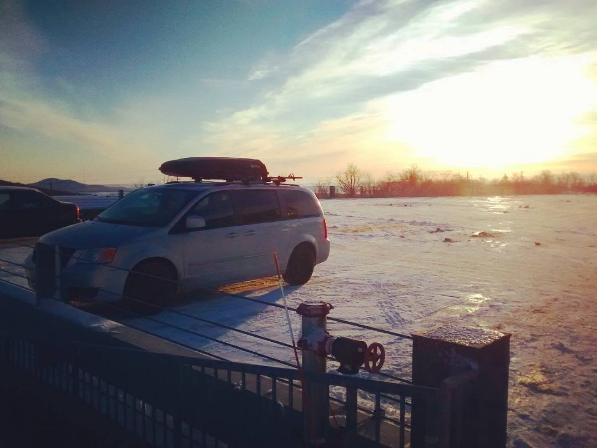 Soccer moms can step aside—the minivan is for the adventurer in all of us.